The chemical weapons, including ‘Novichok’ nerve agent, were never stored in the lab of State Scientific-Research Institute of Organic Chemistry and Technology in Shikhany, Saratov Oblast as Interfax reported citing Mikhail Babich, the former Head of Chemical Disarmament State Commission and the authorized representative of the Russian president in Volga Federal District. ‘This lab was not in the spectrum of our work. All bases with chemical weapons are well-known and do not include Shikhany’, Babich said. ‘There was such object in Saratov Oblast but not in Shikhany’, he added. 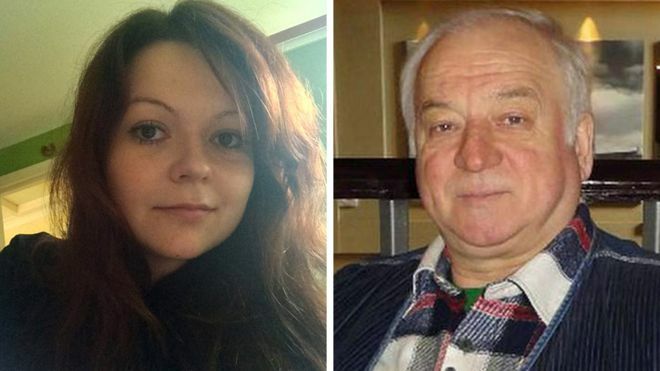 As we reported the British intelligence assumed that Novichok, the nerve agent used in the attack on the Skripals, was produced at a Russian military research base in Shikhany town, Saratov Oblast. The MI reported that over the last decade, the Russian military has been testing the gas to find out whether it is suitable for covert murders abroad. As we reported test results of samples collected from individuals exposed to a nerve agent in Salisbury, the United Kingdom, are expected to be received by early next week.